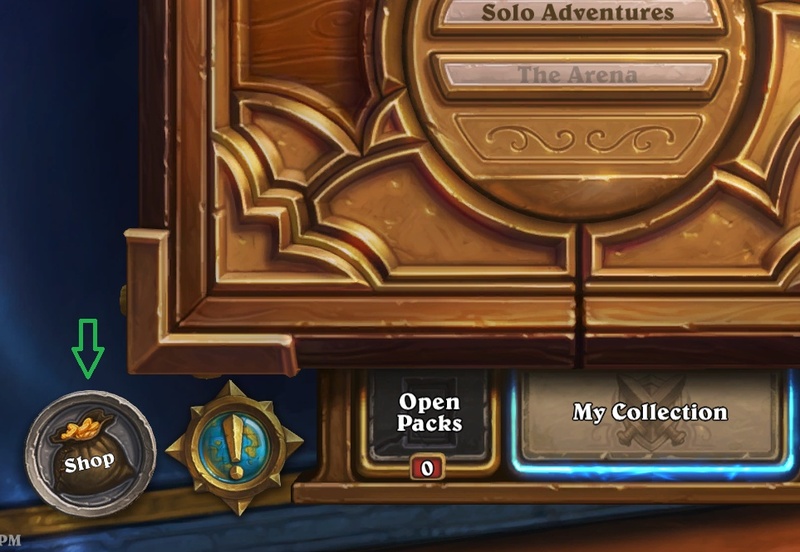 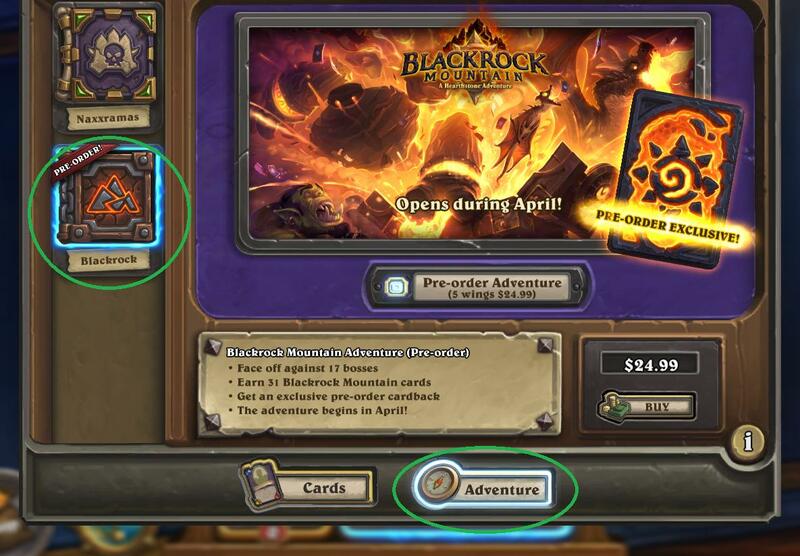 I accidentally purchased “Curse of Naxxramas All 5 Wings” instead of “Blackrock Mountain All 5 Wings” pre-order. 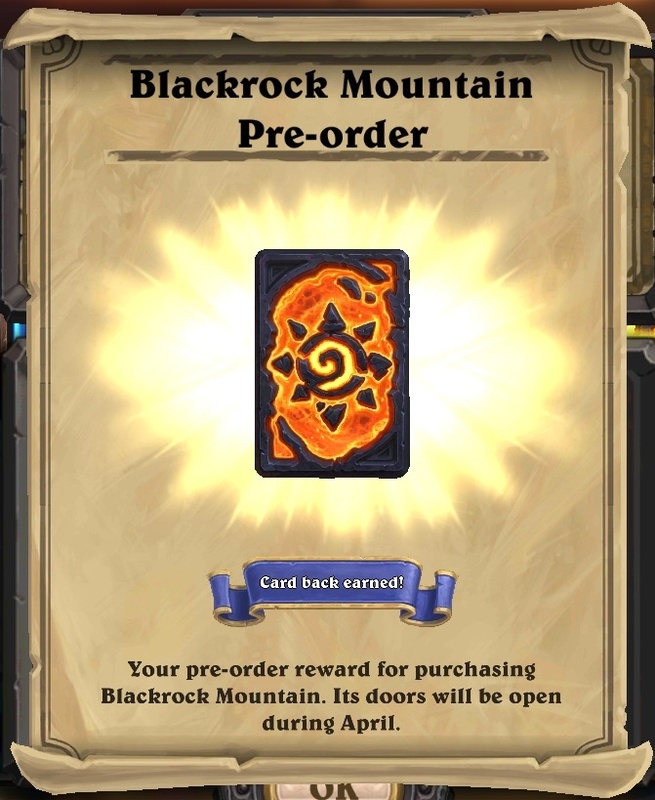 Could you please change to “Blackrock” pre-order or refund it? 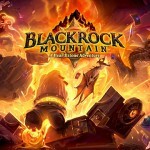 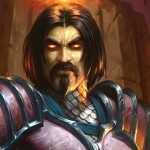 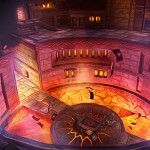 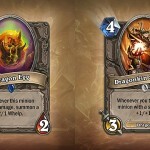 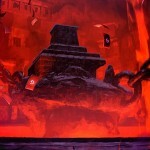 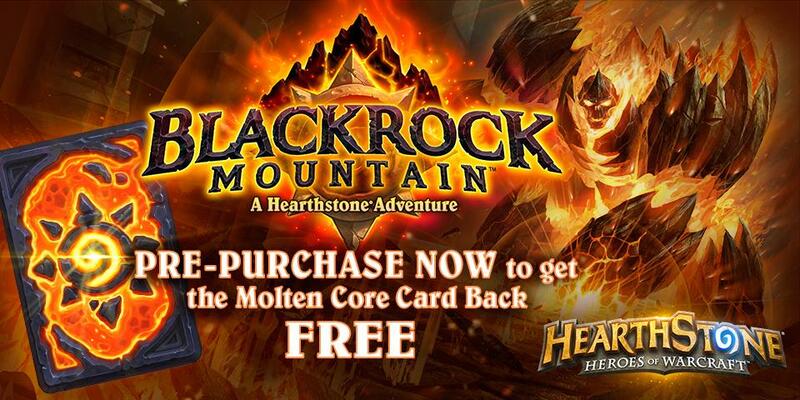 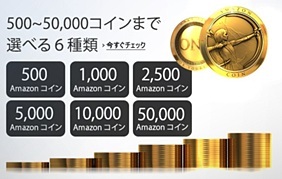 Hearthstone 公式サイト – Blackrock Mountain Pre-Purchase Now Available!